This is a sponsored post written by me on behalf of Cracker Barrel for IZEA. All opinions are 100% mine. What’s the first thing that comes to mind when I say Cracker Barrel? For me, I think about all of the memories that have been made there. My husband and I have been to the Cracker Barrel a number of times, including our wedding day. It was a rainy and windy day and we spent the morning at the courthouse with friends and family. To celebrate the occasion, we visited our local Cracker Barrel for a brunch. The country feel in the Cracker Barrel’s Retail Store is the perfect way to pass time while waiting. The kids find all kinds of treasures and love looking at all of the retail products. If you prefer to wait outside, the outside sidewalk is lined with wooden rockers that you can rest in, and if you fall in love, they can even be purchased! 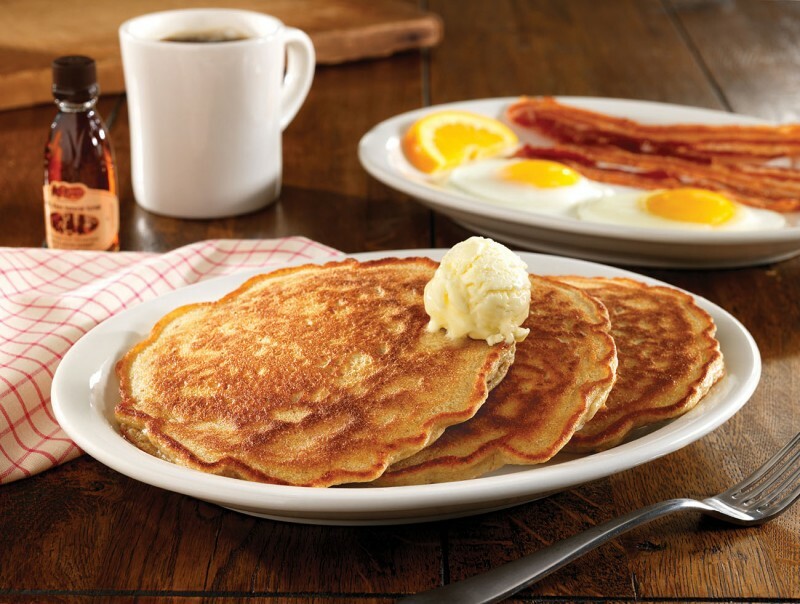 My favorite thing to order from the Cracker Barrel are the pancakes. But, this isn’t their only offering! It’s not just breakfast on the menu, the variety of breakfast, lunch and dinner items will make everyone’s tummy happy. The best part? Their homestyle food is cooked from scratch. Yum! Have you played this game before? Every table has a peg game and it’s the best time killer. Now a days, families sit at a restaurant table with cell phones, tablets and they are desperately trying to keep their kids entertained. 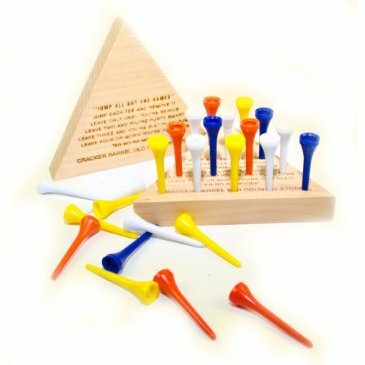 This peg game is fun for toddlers who like to poke them into the holes and it’s fun for the older crowd too! 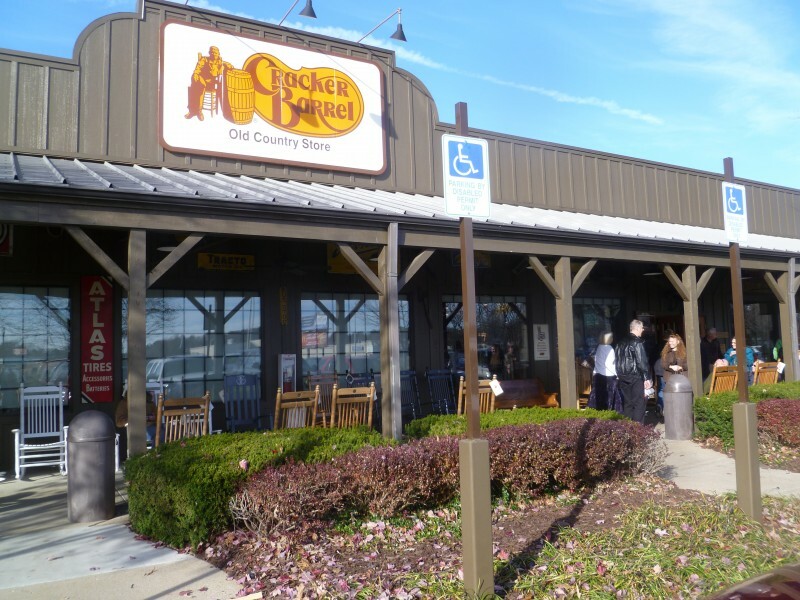 We don’t eat out a lot, but when we do, theCracker Barrel is often a top choice. It’s so relaxing and you really can’t beat fresh food with no dishes clean.